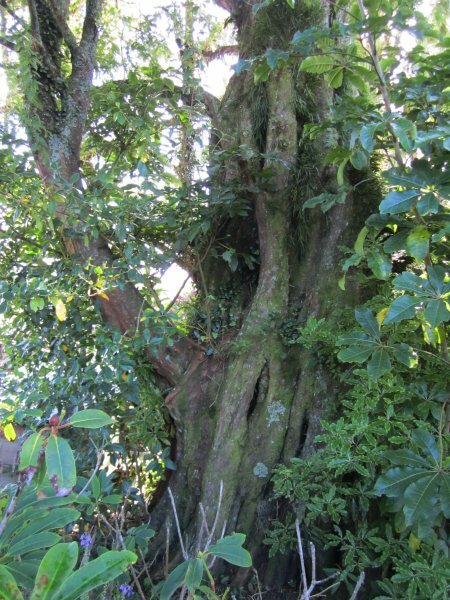 A very rare tree on the West Coast. The tree appears in S.W. Burstall's 1974 Forest Mensuration Report No. 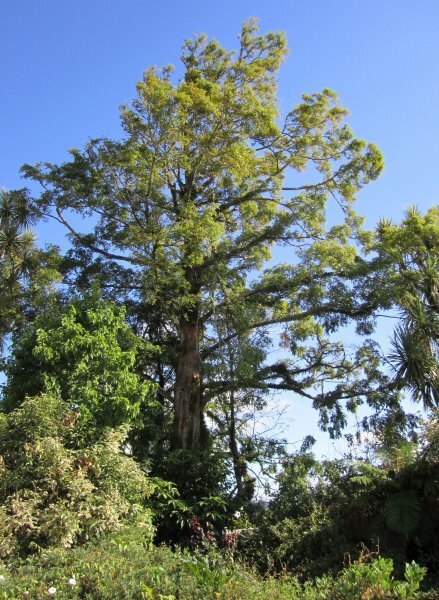 21 (unpublished), Historic and Notable Trees of New Zealand: Marlborough, Nelson, Westland and is recorded as being 'planted by Jack Baty in 1951'. 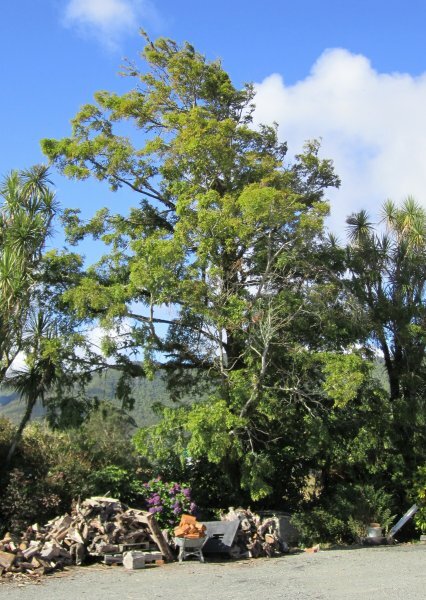 The tree is a first generation dawn redwood and perhaps the most isolated in the country. No history is available of how Mr. Baty obtained his specimen (Cadwallader 2012). The tree is listed as item number 23 in SCHEDULE 2 - HISTORIC TREES REGISTER - on the Grey District Plan. In good condition considering its exposed situation. Some recent storm damage is visible. Some decay at the base (Jan 2012). A tree largely modified by the influence of the wind over the years. 21 Jan 2012 Cadwallader, B.G. Near the edge of the road directly adjacent to the house.